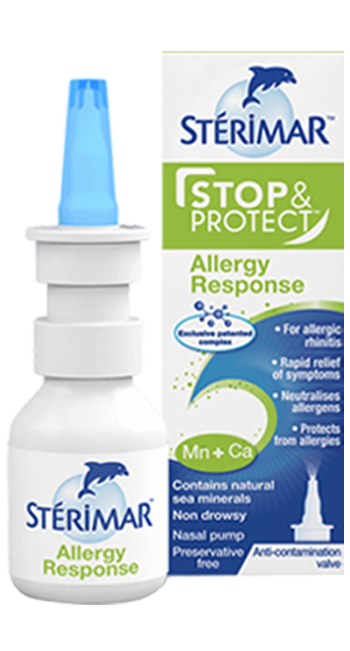 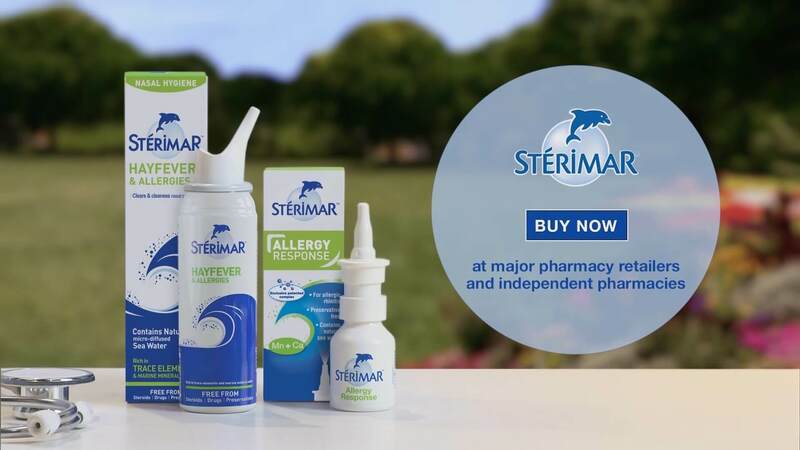 Stérimar Hayfever & Allergies sea water nasal spray not only washes away dust and allergens from the nose, to ease symptoms, but also helps to restore the nose’s natural functions. 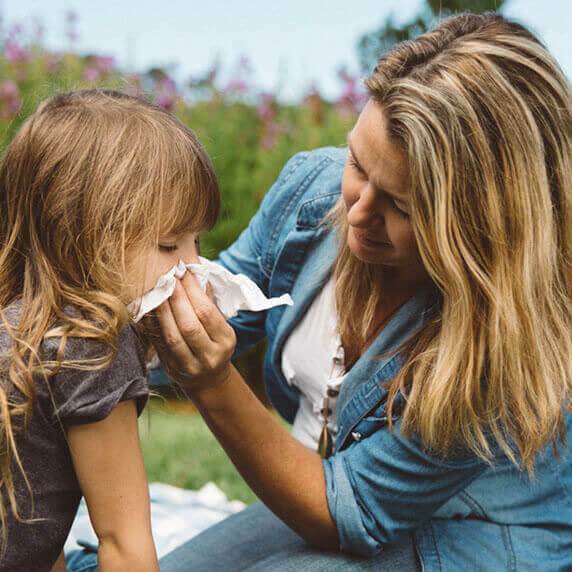 Warmer months mean dread for hayfever sufferers in Britain. 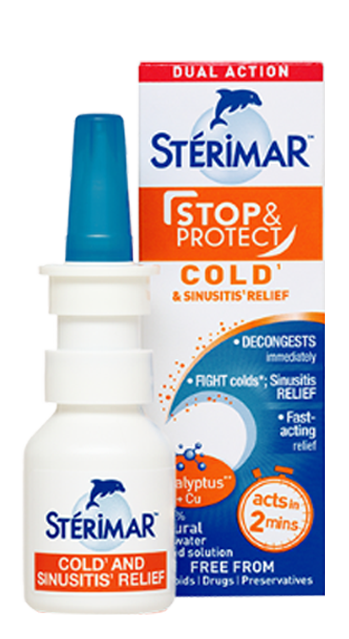 Read how Stérimar's natural sea water spray can help you enjoy the summer congestion free. 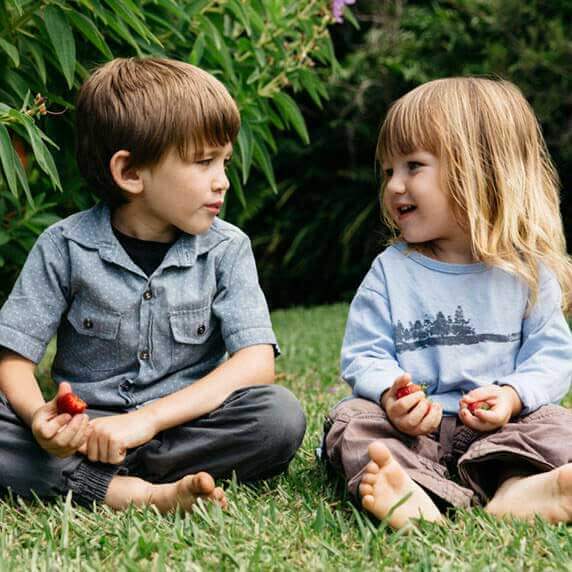 Get out and enjoy your garden! 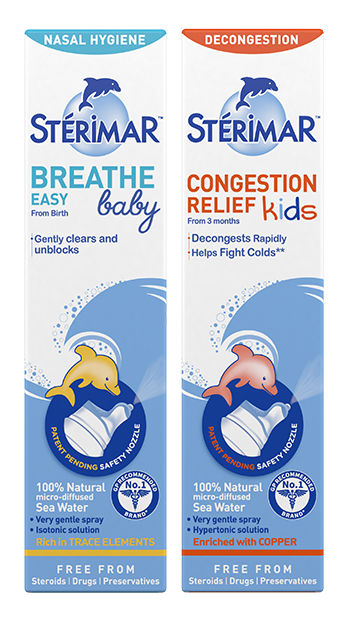 "A Mother in London" gives Stérimar her top tips for enjoying whatever outside space you’ve got with the family.